Nourishing our families, communities and futures. 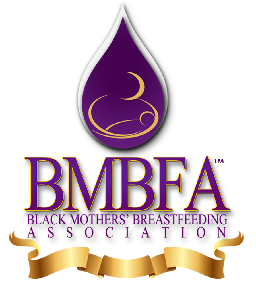 It's the 6th annual Black Breastfeeding Week. 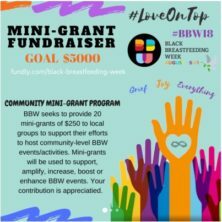 This year, we say #LoveOnTop because love encompasses everything we do as parents from breastfeeding to nurturing others. 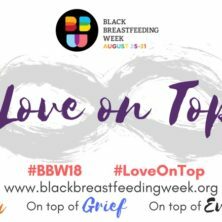 Love is also how we survive grief, overcome breastfeeding and parenting challenges and why we practice good self-care. This year we invite you, your family and your community to put Love on Top of it all ! All times are Eastern Standard unless otherwise stated in event description. 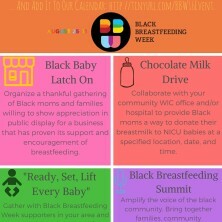 The Black Breastfeeding Week movement is growing. Share the details about your local celebration.